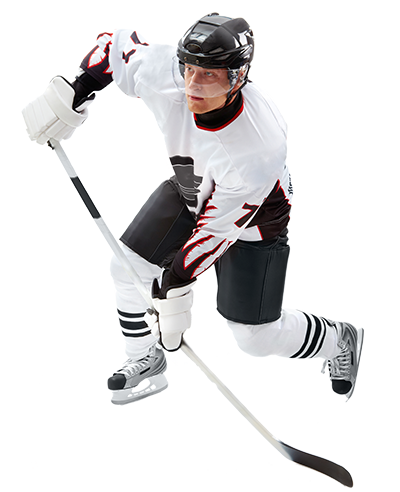 Hard hitting, lightning fast skating, players with killer instincts and spectacular goalie saves. That's what makes this fastest team sport one of the most popular in the world. 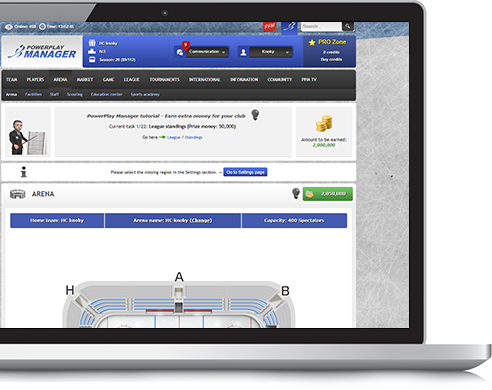 Join the hockey managers around the world lead your team to the top. Decide what kind of players to buy, set the best line-up and tactics and watch your games in a thrilling animated live broadcast.